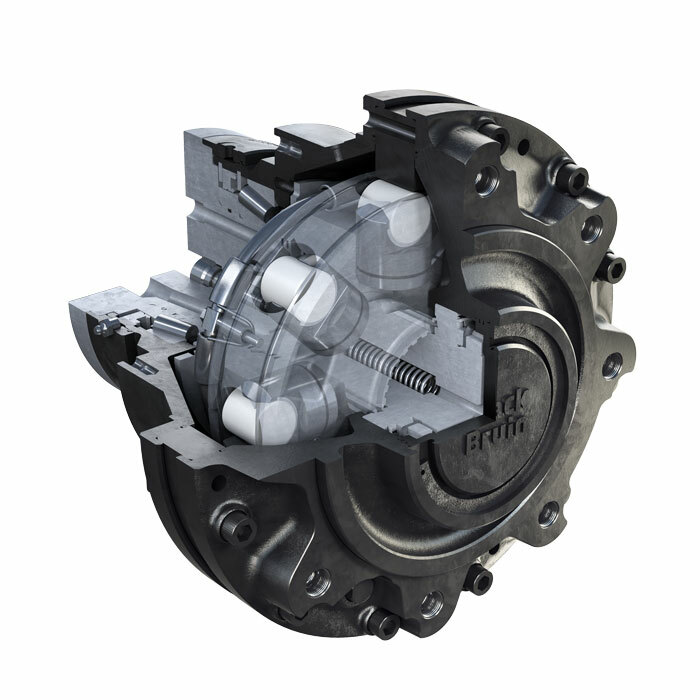 Tractive power where it is most needed – under the load. 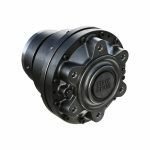 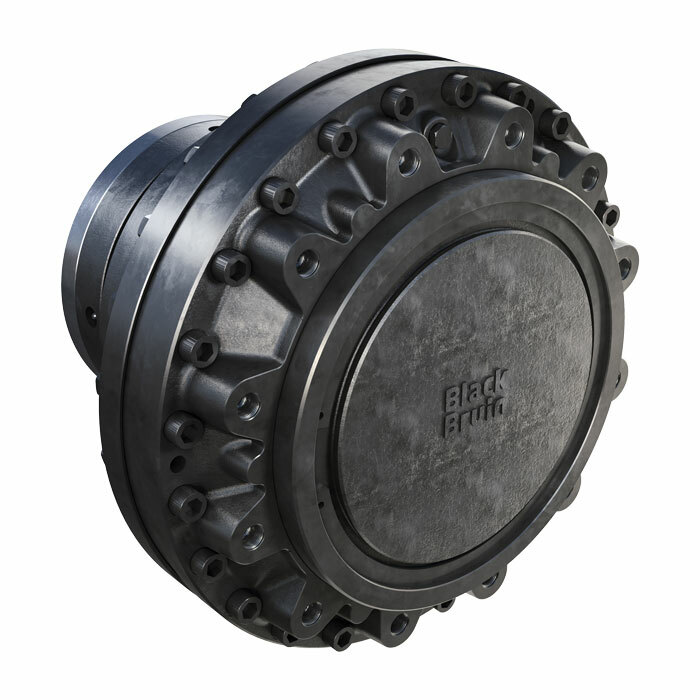 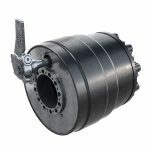 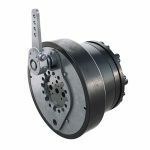 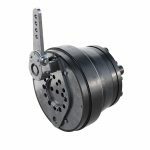 Black Bruin B200 On-Demand Wheel Motors are designed to generate tractive power on tractor-driven trailers and working equipment. Motors are extremely well-suited to agricultural, forestry and earth-moving applications. When the machinery is driven on-road, the motors can be freewheeled securely, since the freewheeling is done without active hydraulics. 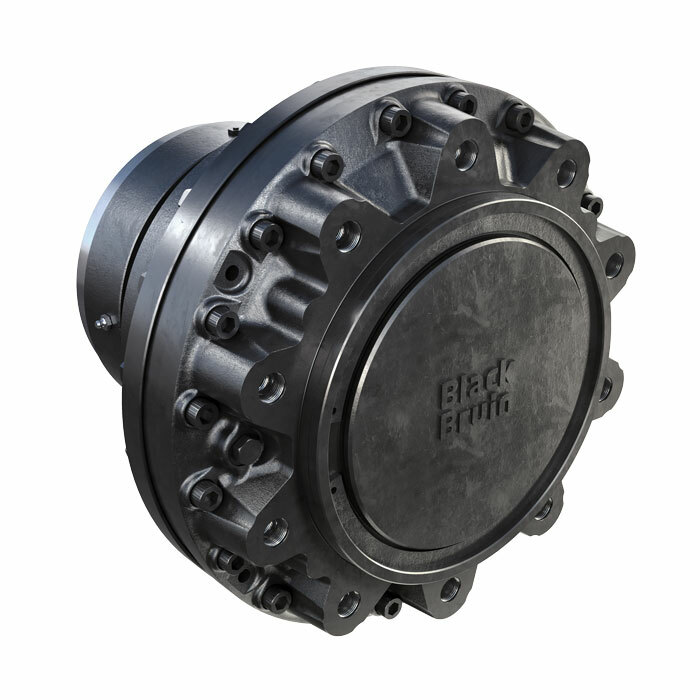 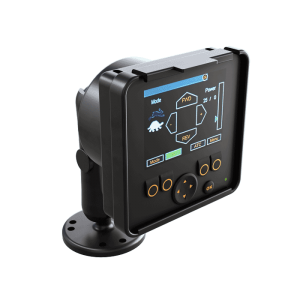 Link to file "Black Bruin B200 Series"
Link to file "General instructions"